We will be happy to sign you up for our Dental Benefits Plan and answer any questions you may have. 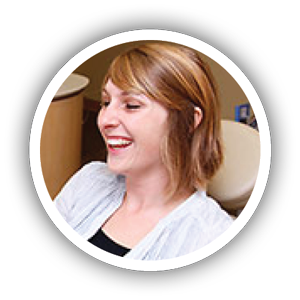 At A+ Family Dentistry, we want to help you have healthy gums and teeth that will last you a lifetime. We also understand that it can sometimes be difficult to get high-quality dental care, especially when you don’t have access to dental insurance. 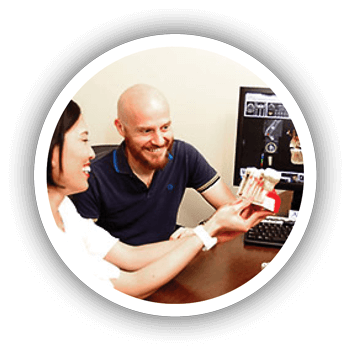 For this reason, we have created our own in-house dental benefits plan for new and existing patients. 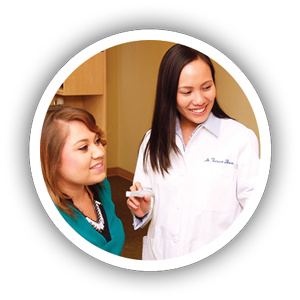 It can help you get the vital preventative care you need, and provides discounts on many other services we provide. 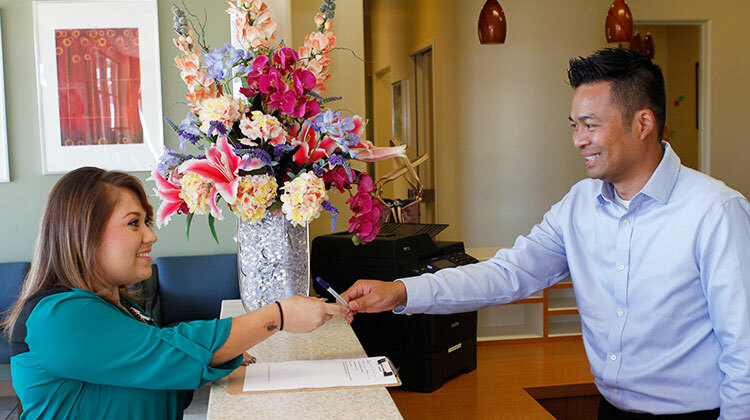 For a specific monthly rate, you will receive regular cleanings and exams, as well as save money on all other procedures performed in our offices. 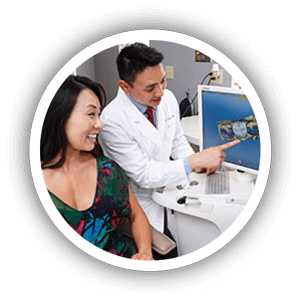 If you don’t currently have insurance or if you are in need of several procedures, our dental benefits plan may be the perfect solution for you! There is no contract and you can cancel your participation in this plan at any time. Sign Up Fee: $35 per patient. Why Participate in a Dental Benefits Plan? In our practice, we see 47% of patients without dental benefits. People with dental benefits are more likely to go to the dentist, take their children to the dentist, receive restorative care and experience greater overall health. Also, individuals without dental benefits are more likely to have extractions and dentures and less likely to have restorative care or receive treatment for gum disease. They also visit the dentist less frequently—missing the opportunity for prevention and early treatment. .
We know how important it is to have access to regular dental care, especially preventative care and maintenance. With our dental benefits plan, we aim to assist our patients to get the quality care they deserve. Just stop by our office and we will sign you up right away. No appointment is necessary. If you have any questions about the plan, please give us a call and we will be happy to answer them. Call 619‑831‑8832 (San Diego), 858‑842‑5850 (Poway) for more information.